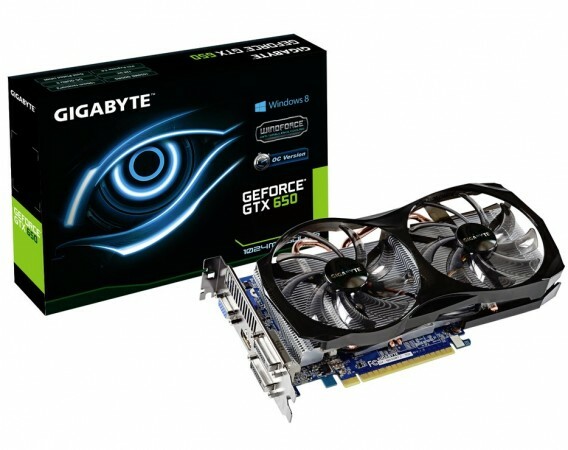 Gigabyte has updated its offer with new model of GeForce GTX 660 and GTX 650, both feature dual-fan WindForce 2X cooling solution. This a very interesting card, mostly because this cooler will likely never be fully used with this mid-range graphics card. 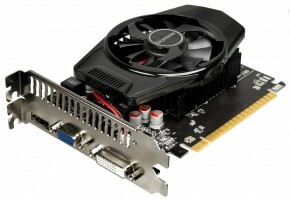 The new GTX 650 is packed with the GK107 GPU, which is clocked at 1100 MHz. 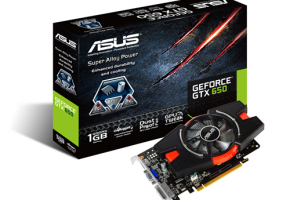 This model also comes with 1GB of GDDR5 memory operating at 5 GHz. This cooler might already be known to you, it’s a dual 90mm-fan solution with two heat pipes and large aluminum heat sink. 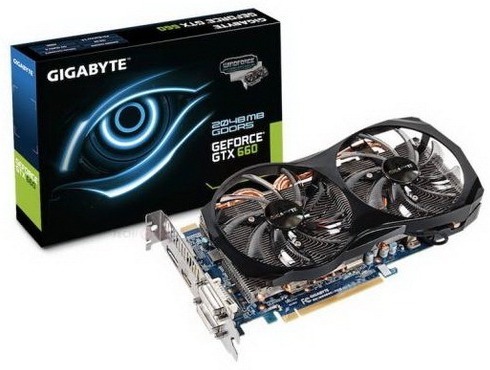 Gigabyte has recently added a special website with the information which cards are supported by the Windows 8 operating system, this card is listed among them. 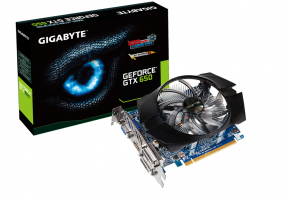 This is another WindForce 2X graphics card from Gigabyte. It arrives with Gk106 GPU, which as you remember has 960 CUDA cores. 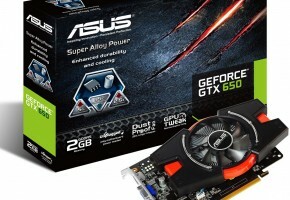 The new GTX 660 is clocked at 980 MHz for base and 1048 MHz for boost clock. 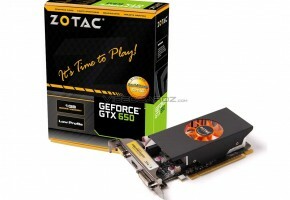 It has 2GB of GDDR5 memory set to 6 GHz. 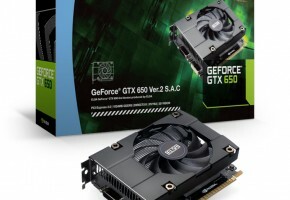 Official launch dates and the prices of both cards were not yet revealed.